Please contact us if you have any questions, comments, or concerns you’d like to share. 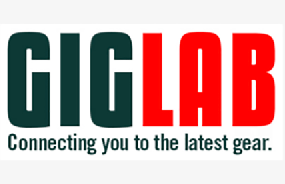 Write a letter, call us on the phone, or fill out the form below to send an email. 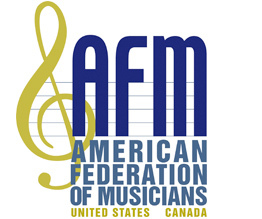 Learn more about the American Federation of Musicians on afm.org. Please direct your message to the appropriate person using the dropdown menu below. Enter additional information below if helpful.